Entries tagged with "rancho las palmas resort"
In an attempt to spread the word far and wide about all it has to offer visitors to the Palm Springs Valley, the City of Rancho Mirage has welcomed two new bloggers to its travel and tourism website, www.RelaxRanchoMirage.com. 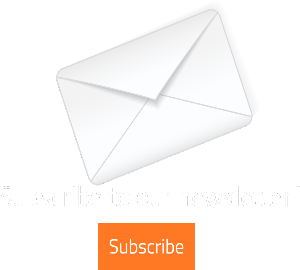 international events such as The Desert Classic Concours D’Elegance and The Kraft Nabisco Championship. From January 23 to March 16, 2012 Fans of our Facebook page will be eligible to enter our sweepstakes by completing the form below. One (1) OFFICIAL ENTRY will consist of “following” Relax Rancho Mirage on Twitter. BONUS ENTRIES: One (1) entry each is earned for following the Rancho Las Palmas Resort & Spa and the Relax Rancho Mirage bloggers Potter Palma and Diana Dodge on Twitter. One (1) entry will be randomly selected at the end of the contest period. The winner will receive two nights accommodations, one breakfast for two, two dinners for two, and two spa treatments. 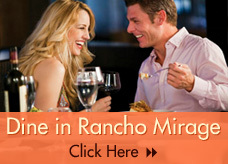 The breakfast and one dinner will be at Rancho Las Palmas’ signature restaurant bluEmber. 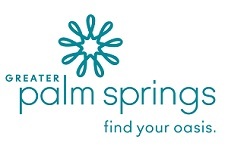 The second dinner will be provided by retail, dining, and entertainment complex The River at Rancho Mirage. The spa treatments will each be 50-minutes in duration at the resort’s Spa Las Palmas, and the winner and his or her guest may select from a menu of available treatments. They may also supplement their treatment if they wish. The entire value of this package is $1000. The winner will receive a confirmation packet from Rancho Las Palmas Resort & Spa with all the details. The offer will be valid throughout 2012, and some blackout dates may apply.